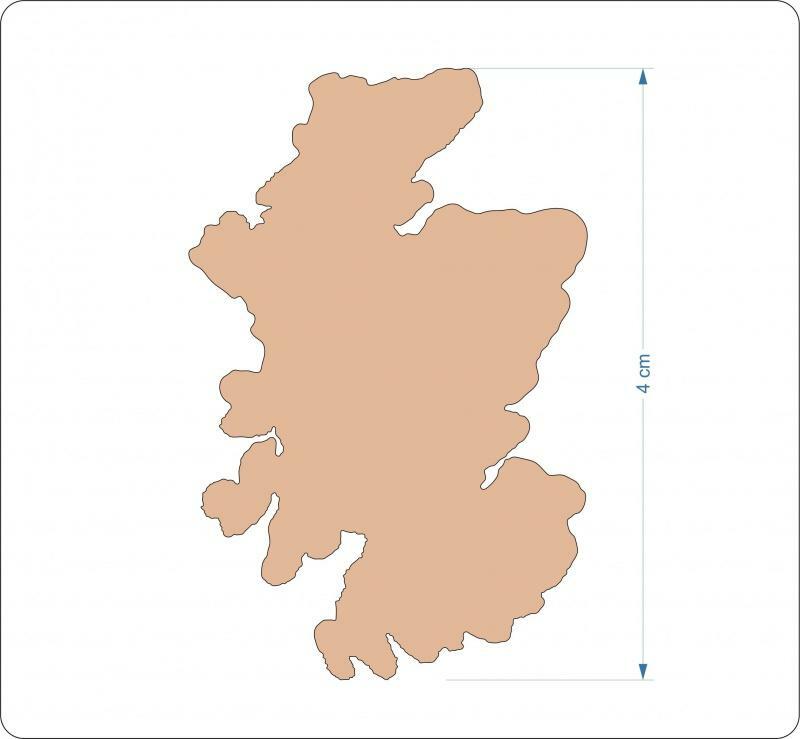 4mm thick birch plywood Scottish craft shape. 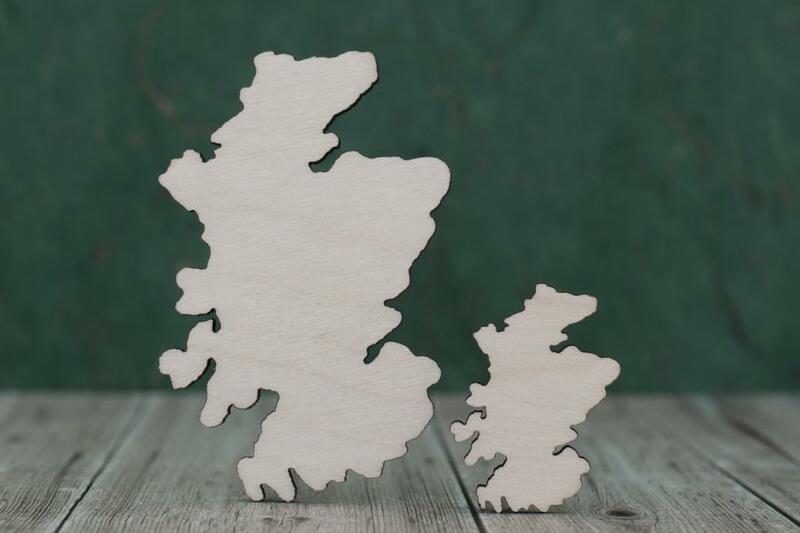 Scotland shaped craft blanks, cut from quality 4mm birch plywood using our in-house laser cutting technology here in the UK. 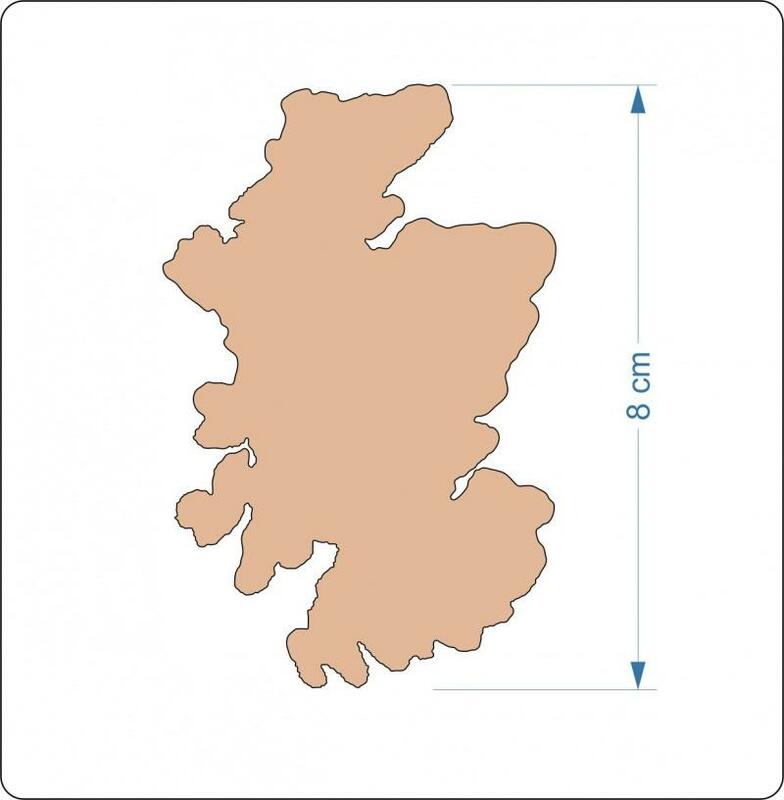 Ideal for crafts, use on your Scottish themed plaques, decorate them your self with your favourite paints or embellishments. lightly sanded both sides.